How Much Is The Maximum Loan Amount? How Much Is The Required Monthly Contribution? 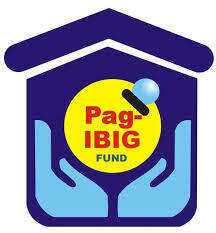 PAG-IBIG FUND OFFERS SHARE OF NON-WAGE BENEFITS FOR WORKERS ON LABOR DAY! Our goal is to help in your home search. Please fill-up form below if you want to know if you are qualified for a Pagibig housing loan. We guarantee to keep information confidential. Thank you. Do you have previous loan w/ Pagibig? Do you have other loans w/Pagibig? 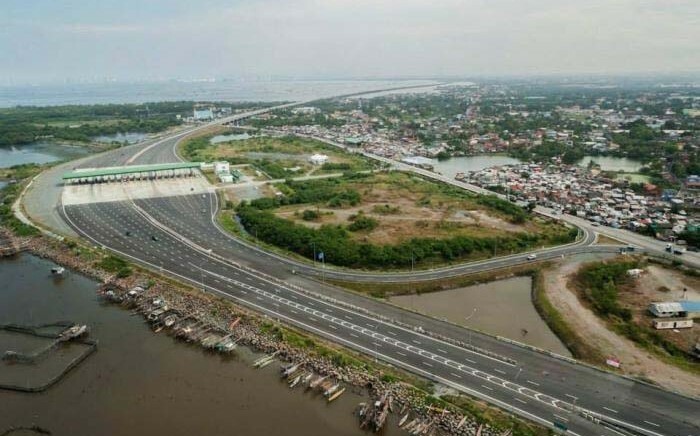 Were you a Pagibig Co-maker before? View General Requirements List . .
HDMF or Home Development Mutual Fund Pag-IBIG Housing Loan Program Courtesy by Pag-ibig. © Sunria Realty 2013. All Rights Reserved.